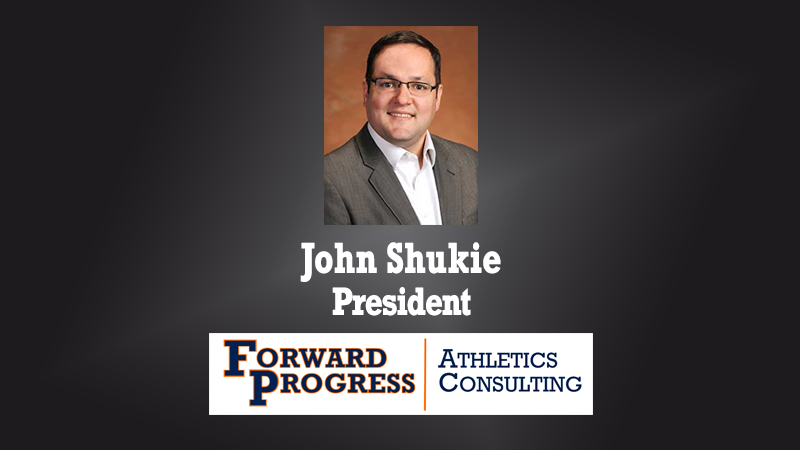 John Shukie, President of Forward Progress Athletics Consulting, visited the 1.Question Podcast at the 2018 NACDA Convention. Shukie provides insight into the upcoming NCAA Academic Based Revenue Distribution Initiative. He explains how schools can position themselves to receive the monetary incentive by focusing on the “student” aspect as well as looking at a variety of variables related to APR, GSR, and a host of other academic benchmarks. Shukie, a former director of the NCAA Academic Affairs department, also touches on the current conversation surrounding transfers and all that it entails.